Happy Tuesday ya’ll! If you have been following me for a while you all know I love finding a great DUPE or look-a-like to high end fashion! I mean who doesn’t like to look stylish for less ( I know I do!)! 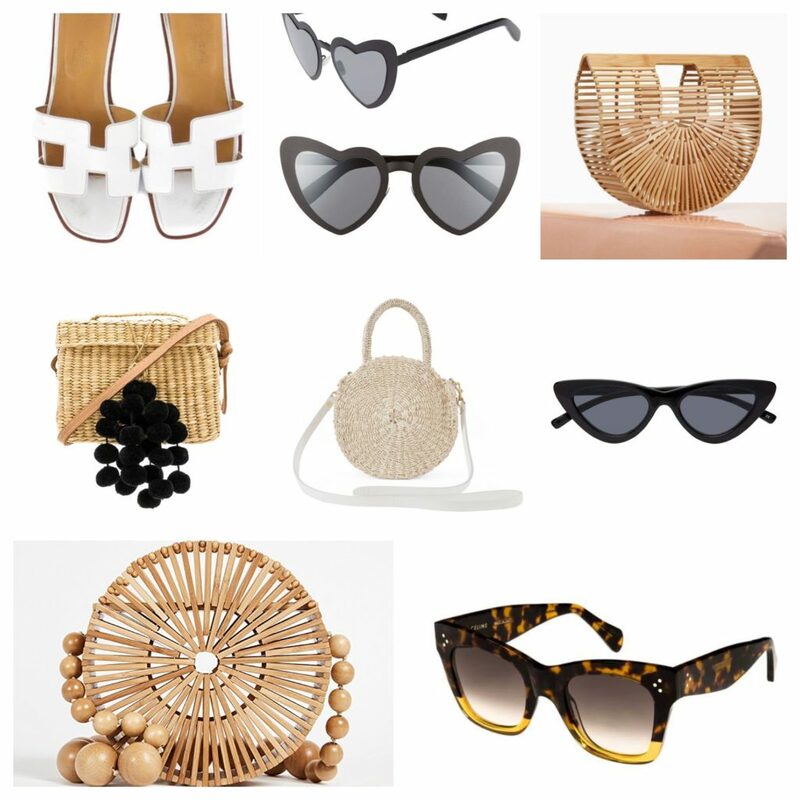 Today’s post is EXTRA fun because I have gone through some of Spring/Summer’s MUST HAVE ACCESSORY trends and found the looks for LESS including dupes for Gucci, Valentino & Hermes! I wanted to share all of my amazing finds with you all so I have done a few comparisons of ‘SPLURGE vs. SAVE and then an entire boutique with all items so I hope you guys ENJOY!